Cooking for toddler has never been easier with Beaba Babycook Pro. I bought this "steamer and blender" machine when my darling boy started solid food (many moons ago...LOL!). At that time I was looking for something that can still be useful after my boy grew out of steamed mushy and blended food diet. 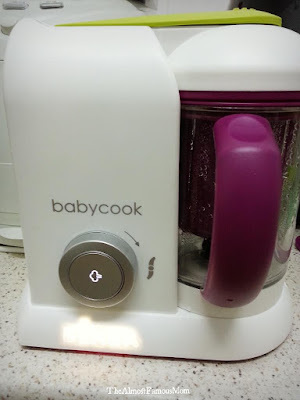 Then I found Beaba Babycook Pro and of course it comes with a huge price tag. 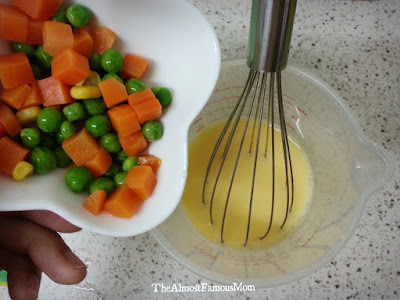 Nevertheless, this is a good investment because my boy is now 2 years old and I'm still using it to cook his food (been using it since he was 5 months old). 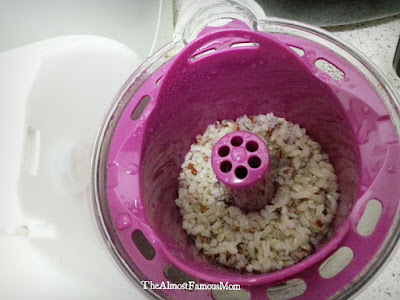 It is still useful till this very day especially when I'm not cooking for the family, this will be my mini cooker cooking for one person (such as cooking rice or pasta for my little darling). 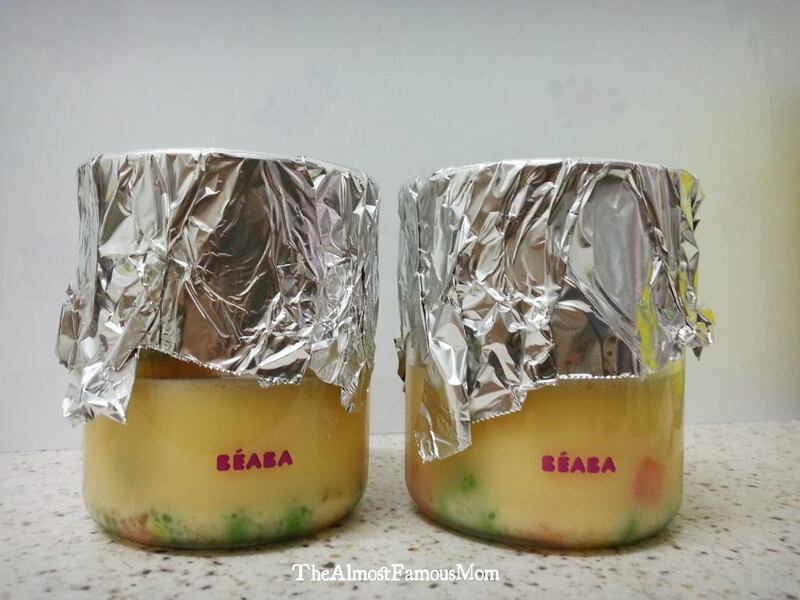 Let's skip the talking and let me share with you how I make Steamed Egg with Mixed Vegetables using the Beaba Babycook Pro. 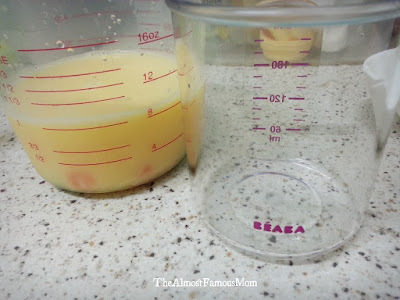 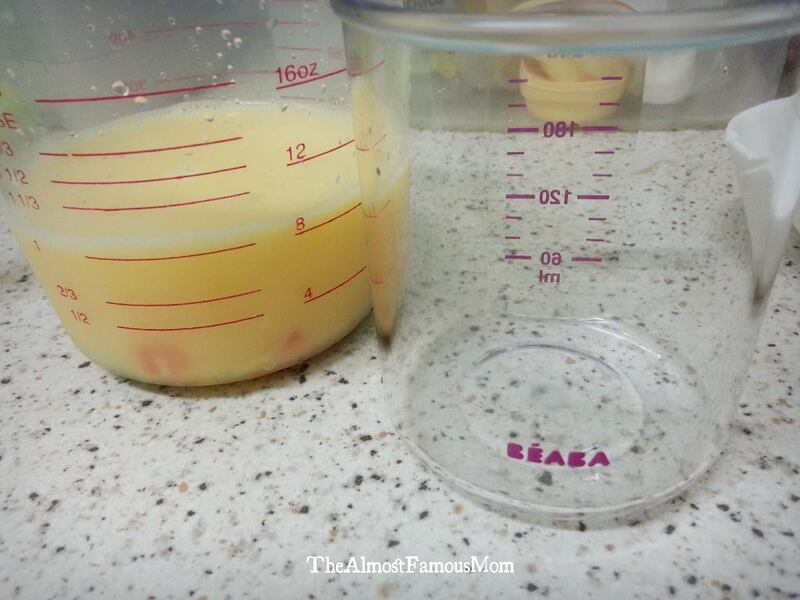 Crack 2 eggs in a measuring cup and take note on the volume. 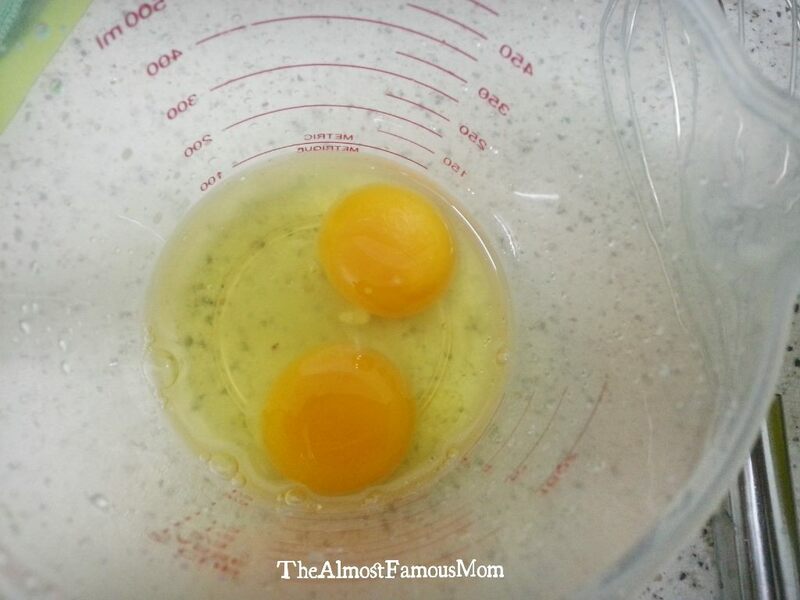 Pour the eggs in a separate bowl. Lightly beat the eggs. Now measure out water at the same volume as the eggs and add it to the bowl. 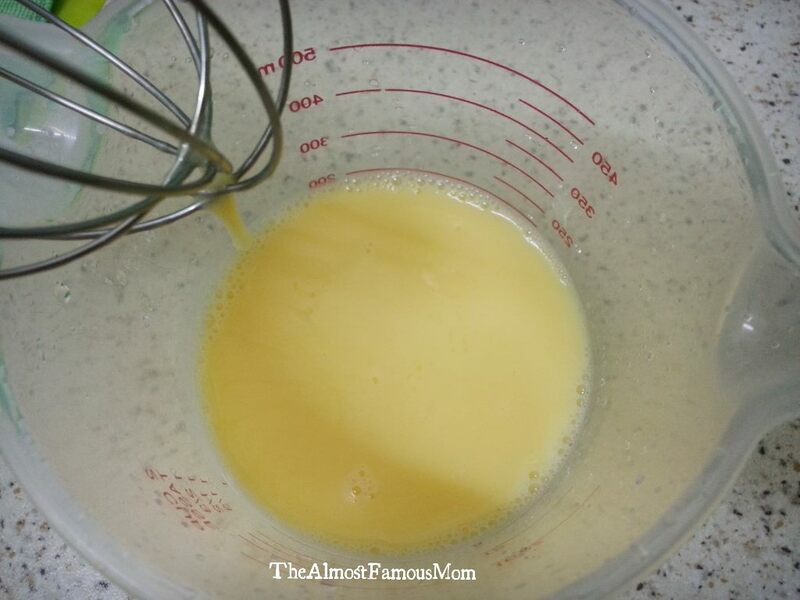 Whisk the egg and water together until just combined. Add the mixed vegetable to the egg mixture. 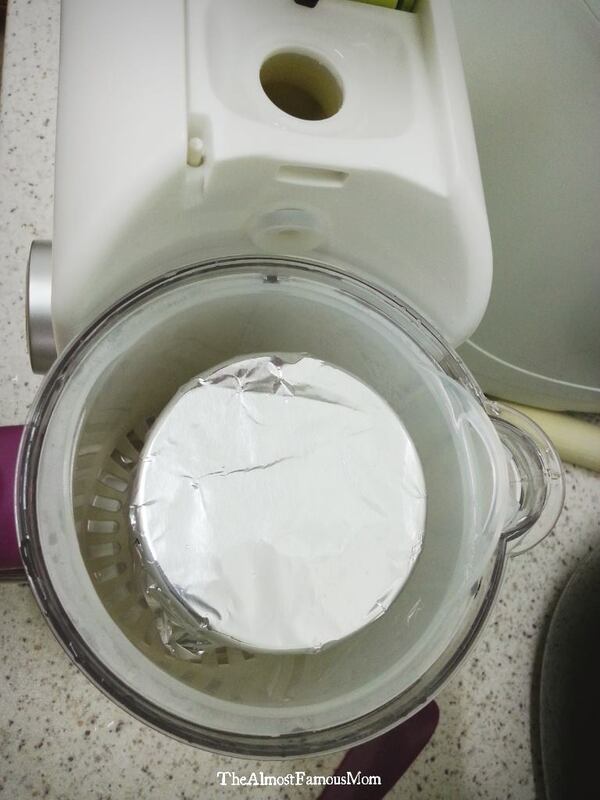 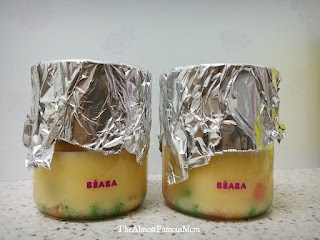 Pour mixture into 2 ramekins (or Beaba container) and cover it with foil to prevent steaming water getting into the container. 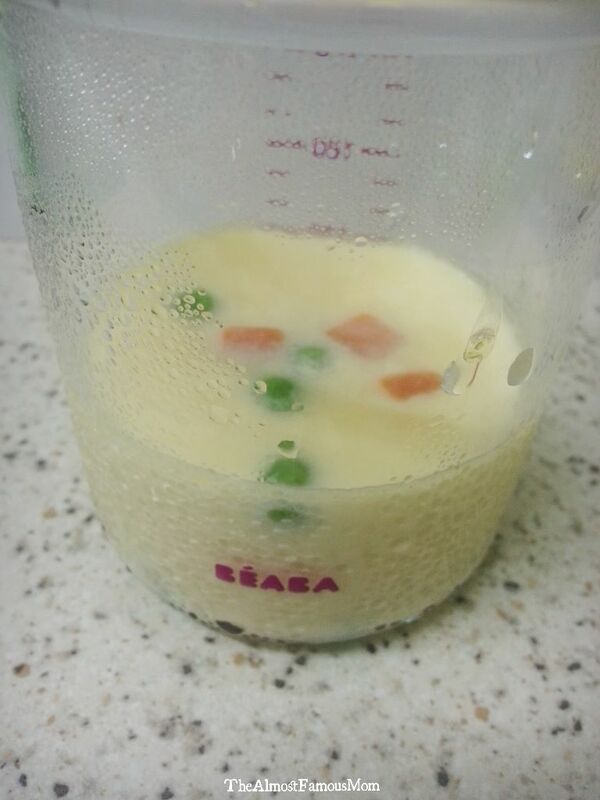 Place the ramekin or container into the Steamer Basket and pour Water Level 3 to the heating compartment. Press the button to start steaming. Once done, let it stand for about 5 minutes then remove from the Steamer Basket, drizzle with some Sesame Oil and Soy Sauce, and serve. 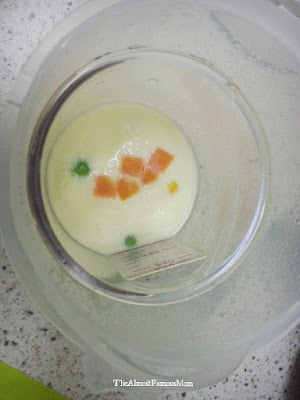 (I did not add any seasoning as this was served to my 2 years old darling).